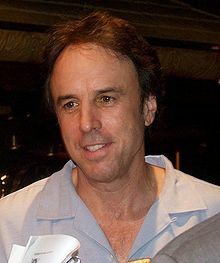 Kevin Nealon was born in Bridgeport, CT, on Nov. 18, 1953. As a kid, he memorized the jokes printed in Parade magazine, trying them out on friends. At Central High School, he played guitar in bands and fantasized about life as a musician, but he quickly learned that singing onstage made him considerably more nervous than telling jokes. 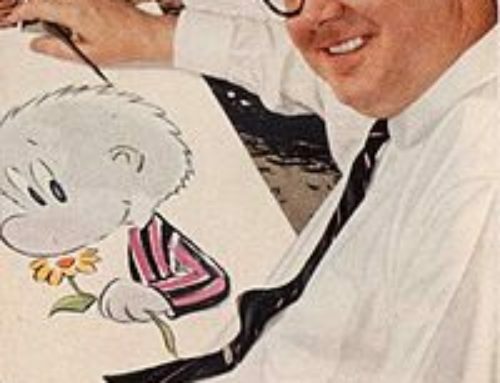 In 1984, Nealon scored a breakthrough when he was scouted for an appearance on “The Tonight Show” NBC, 1954 with Johnny Carson. His performance was such a success that he was invited over to the couch to talk with the host afterwards – the biggest vote of confidence an aspiring comic of the day could receive from the revered host. With his unique sense of humor, profound dry wit, and likable demeanor, Kevin Nealon has established himself as one of the premier television, theatrical, and stand up comedians of his generation. 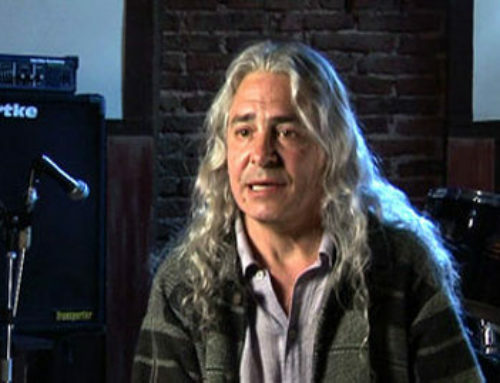 As a cast member of Saturday Night Live from 1986 to 1995, Nealon is most recognized for the characters he created, including the Subliminal Man, Hans and Franz, and anchoring “Weekend Update.” Nealon’s extensive television credits include guest appearances on such award-winning shows as The Larry Sanders Show, Fat Actress, Curb Your Enthusiasm, and Comedy Central’s Crank Yankers. Nealon, who made his film debut in the 1987 romantic comedy, Roxanne, with Steve Martin, has gone on to star in over two dozen comedies including Happy Gilmore and The Wedding Singer, both with Adam Sandler. 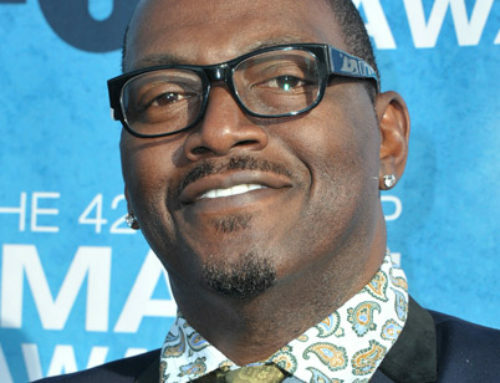 He has also been in Joe Dirt, Anger Management with Jack Nicholson, Daddy Day Care with Eddie Murphy, and Grandma’s Boy. He is currently starring as Doug Wilson in the critically acclaimed, Golden Globe nominated Showtime series, Weeds. Upcoming films this spring include Steve Carell’s Get Smart, Adam Sandler’s You Don’t Mess with the Zohan, and in January 2009, 20th Century Fox’s Aliens in the Attic. His first book called, Yes, You’re Pregnant, but What about Me?, published by HarperCollins, will be released in May 2009. Nealon also stays busy performing stand up comedy around the country and can be seen in his own stand up special in the fall of 2008. In addition to his acting credits, Nealon is an established and acclaimed writer, garnering him an Emmy Award nomination for his work on Saturday Night Live. Raised in Bridgeport, Connecticut, Nealon has a degree in marketing from Sacred Heart University and currently resides in Los Angeles, California, with his wife and son.